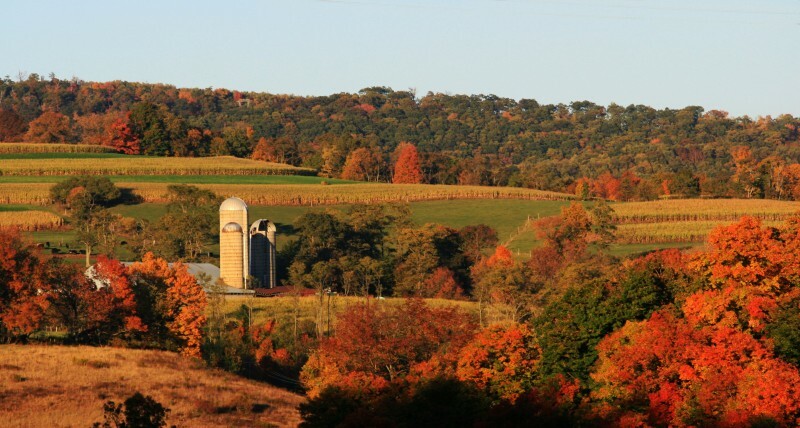 Garrett County, Md. lies in the westernmost part of the state in the Allegheny Mountains and averages 46 people per square mile. It is an internet dead zone. Some of the roadblocks to getting broadband? “We’ve got rocky soils, it’s pretty rugged terrain, it’s not easy or fast to get service to people here without some help,” said Cheryl DeBerry, who serves as the rural broadband project coordinator for Garrett County Economic Development. After receiving $50,000 in funding from the Appalachian Regional Commission last year, the county matched that and hired a consultant, “to help us figure out what to do,” DeBerry said. They used the competitive bid process to attract a private company, Declaration Networks Group (DNG), to get wireless broadband to residents and later the commission kicked in more funding for design, engineering, equipment and installation. DNG was able to use county and state-owned property to locate equipment needed for wireless internet. “If it doesn’t make sense [to internet service providers] to expand, what can we do? Give them access to our rights of way,” DeBerry said. In addition to state and county-owned property being used to locate equipment, the company also checked to see if they could locate wireless equipment on structures owned by residents who lived in an area where neighbors were clamoring for service. The next call might be to someone in a location that works as a hub for telecom equipment. “Do you mind if we get service to your neighbor by putting something on your building?” That “something” is usually wireless equipment in the 5Ghz spectrum (not to be confused with 5G). Today, DNG has 600 customers and is adding about 50-70 new customers per month. In addition to wireless internet, parts of Garrett County are also being wired for broadband “We’ve been working with local providers as well,” Watkins said. Comcast was able to add about 45 customers and several small businesses, who previously had no service options at all other than satellite. Since then Comcast, the largest home ISP in the country, is expanding service, on its own dime, to bring service to about 200 more homes.